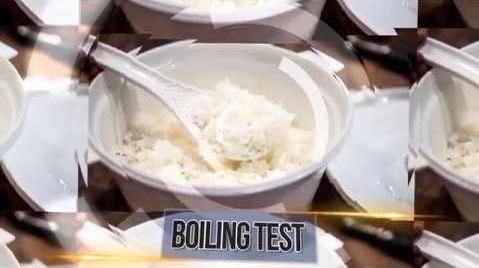 China is the biggest producer of rice in the world where 200 tons are produced every year. However, even as China rice production rises, so does the health concerns about the quality of rice as various reports and news have revealed that Chinese rice has a huge plastic content. 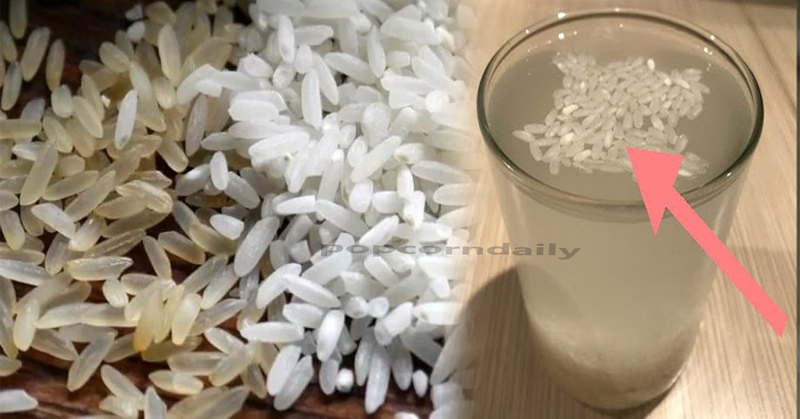 In fact, a report in the Korean Times has even shown that some Chinese companies sell artificial rice that is manufactured from plastic and potato starch but with a flavor and aroma of steamed rice. 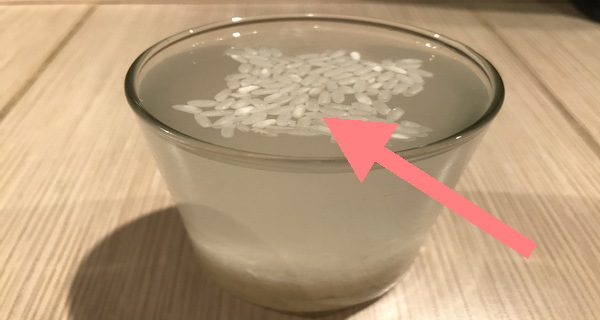 The spurious Chinese plastic rice is then mixed with organic rice to mislead consumers. 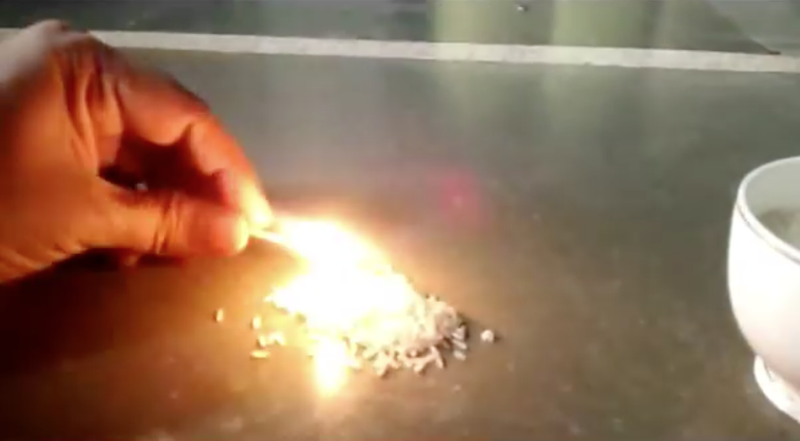 Take a handful of rice and burn the same by using matchsticks or lighter. 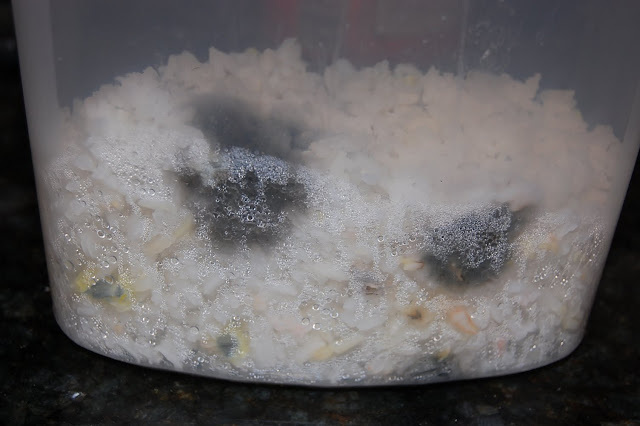 If the rice particles are made of plastic, then it will release plastic smell immediately after burning.